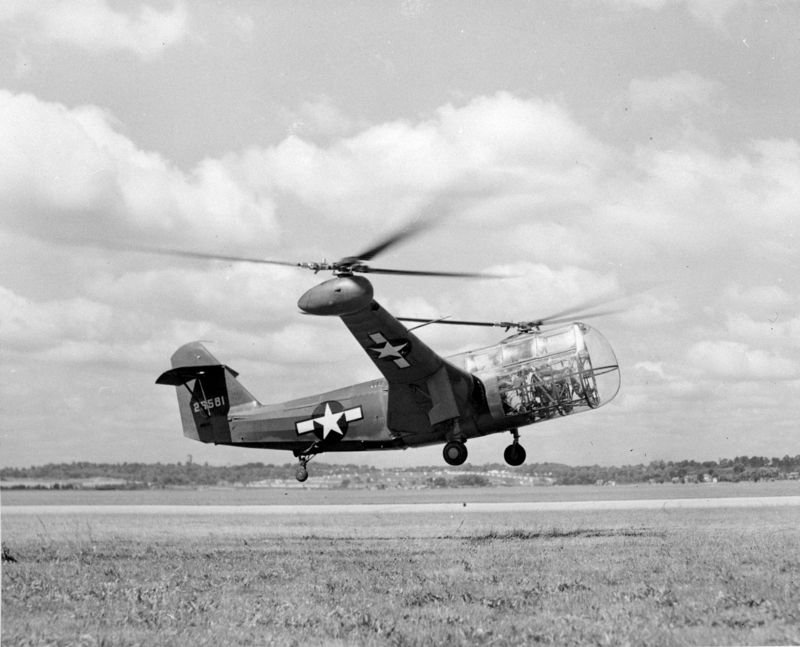 Developed in 1943, the XR-1A was contracted by the U.S. Army as the second prototype and improved version of its predecessor, the XR-1 (see image), in that the cockpit was equipped with more transparent paneling; futhermore, the observer is seated in front of the pilot, giving him high visibility. Technical data remained constant [Ref 316]. To see the XR-1A in flight click on this link. 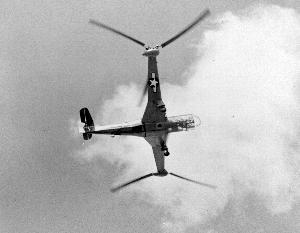 Resources related to the XR-1A , provided by the Vertical Flight Society. Resources related to the XR-1A , provided by public sources across the internet.